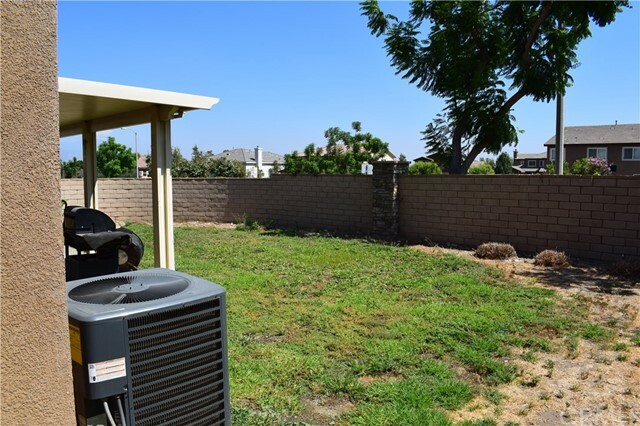 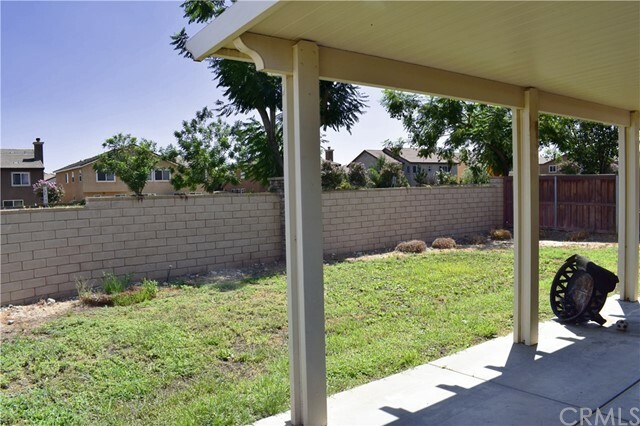 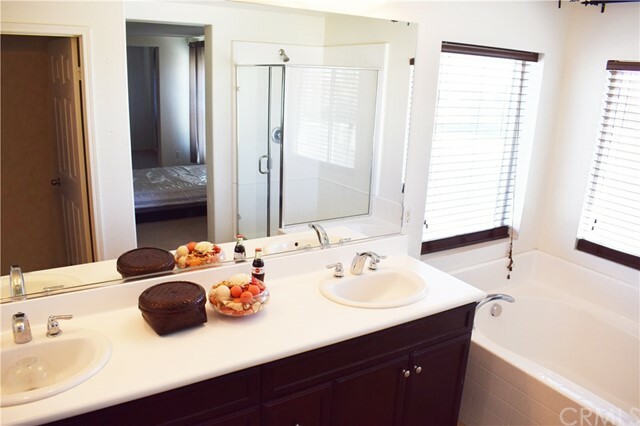 Come Live The Rosena Ranch Lifestyle! 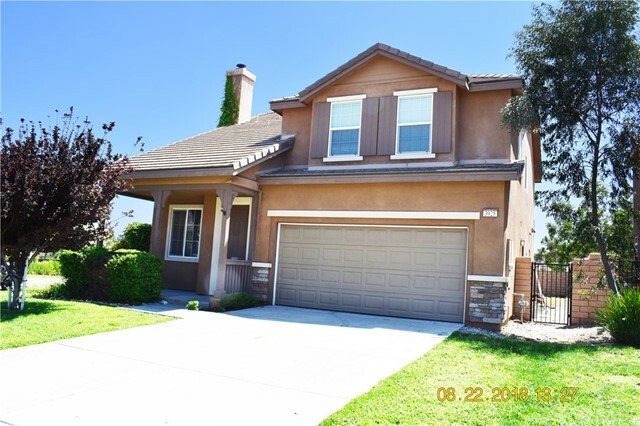 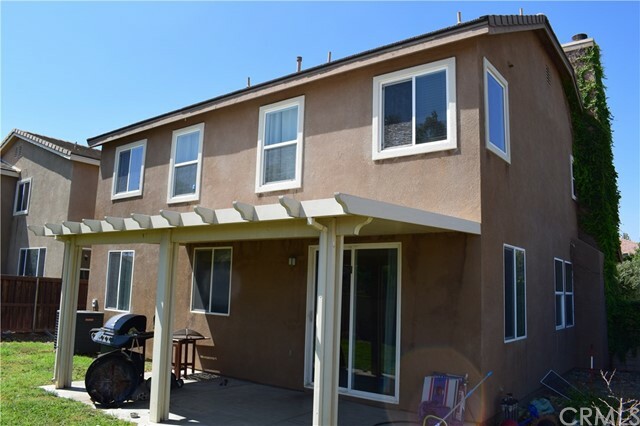 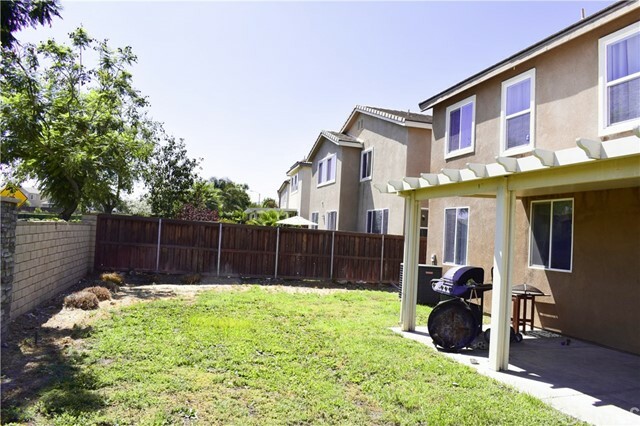 Beautiful 4 bedroom 3 bathroom home located in the desirable neighborhood of Rosena Ranch. 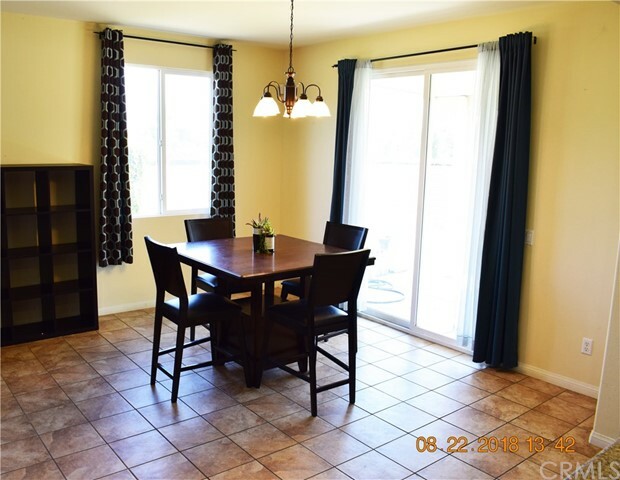 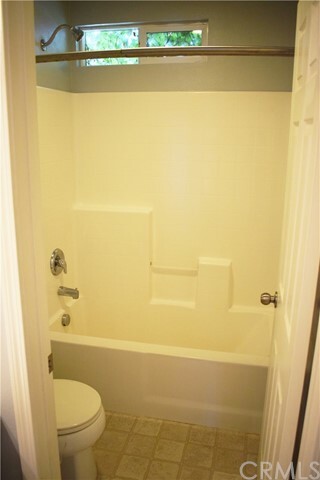 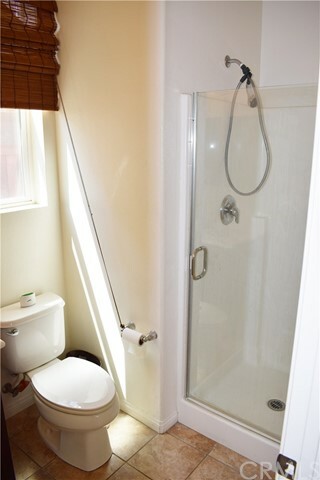 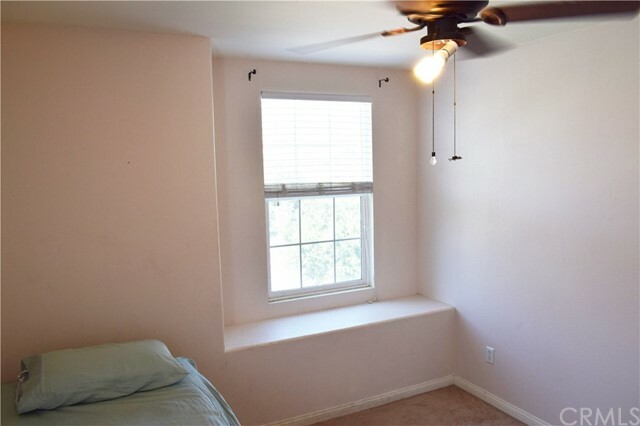 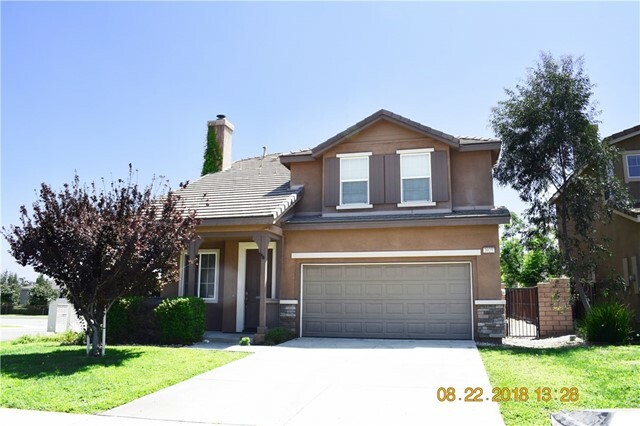 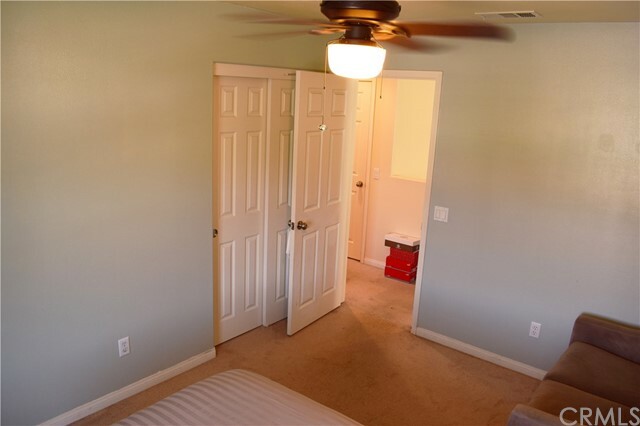 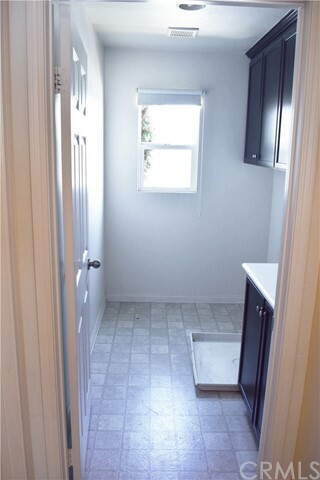 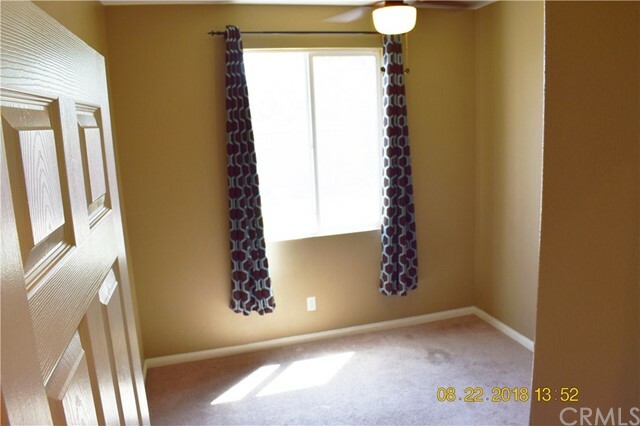 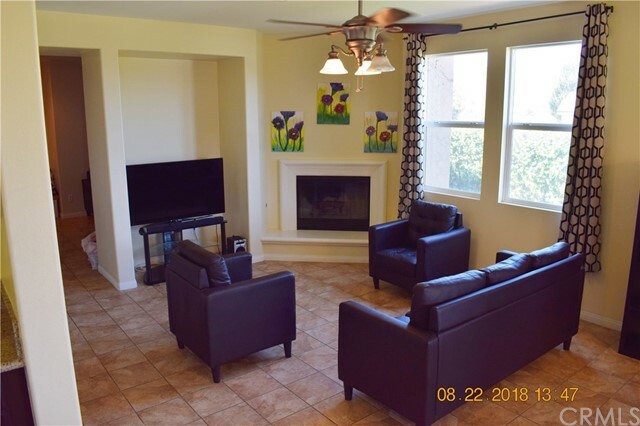 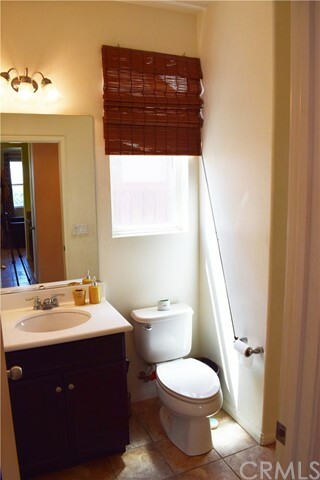 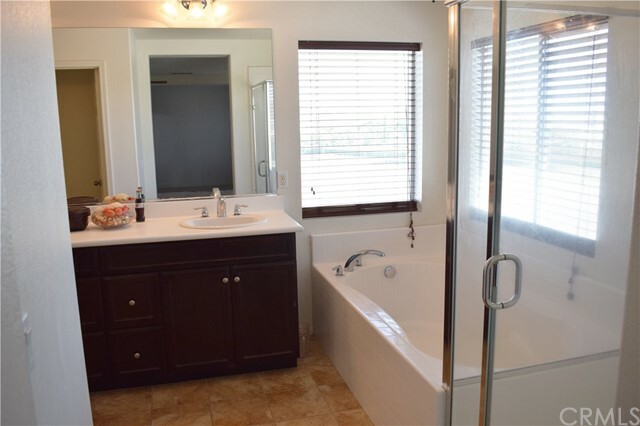 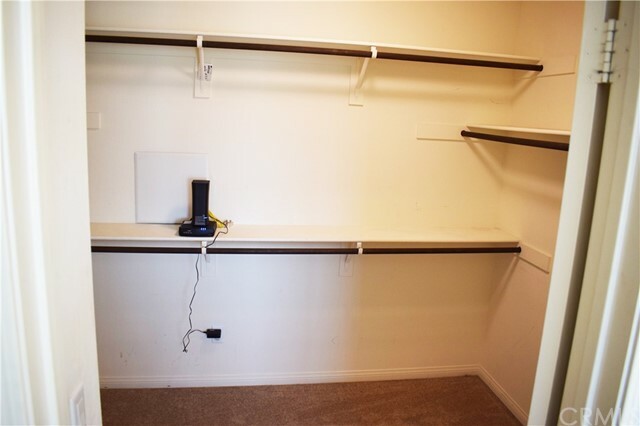 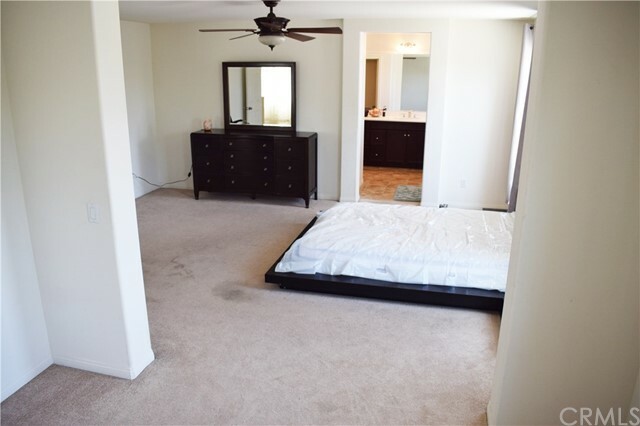 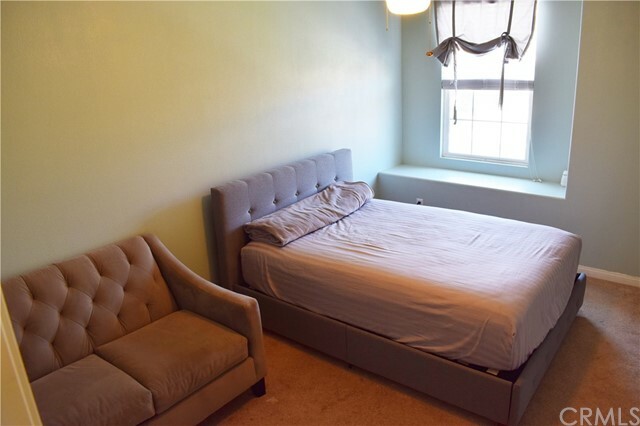 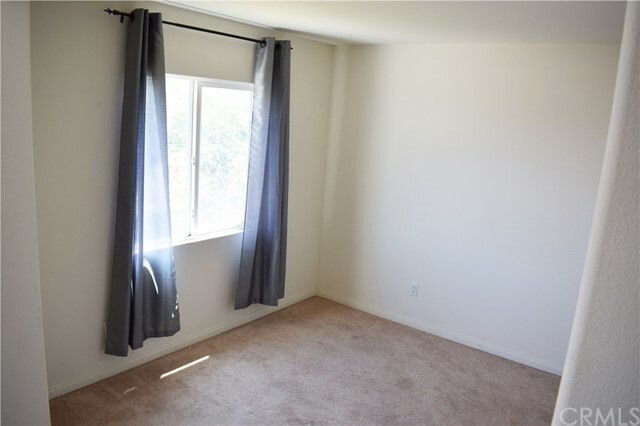 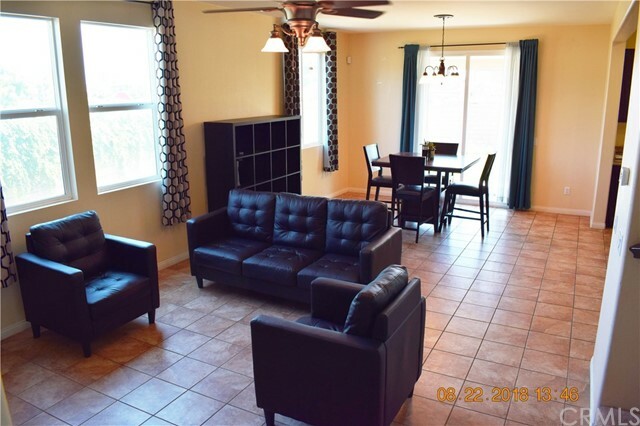 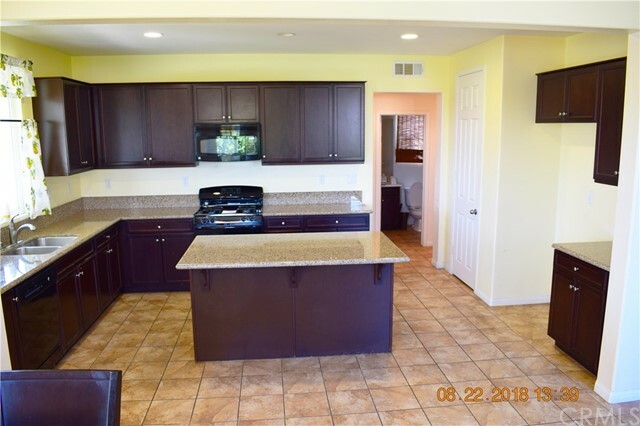 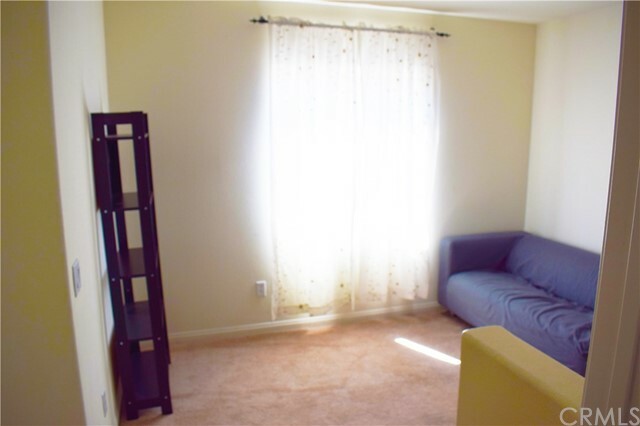 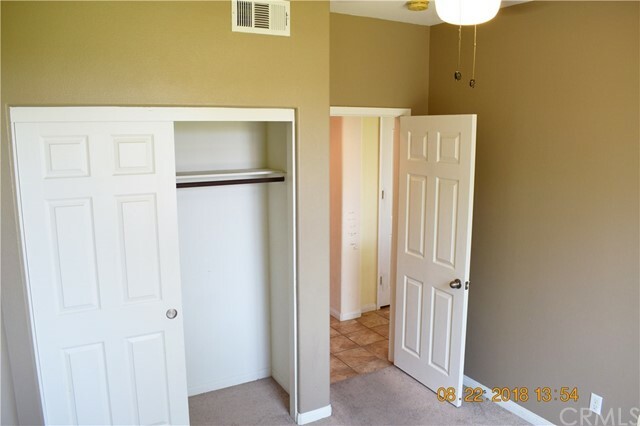 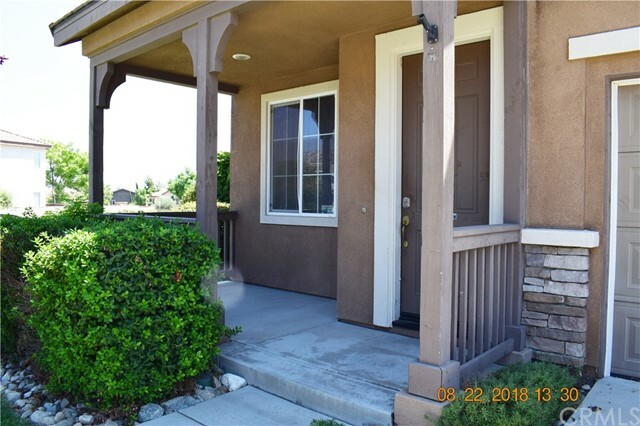 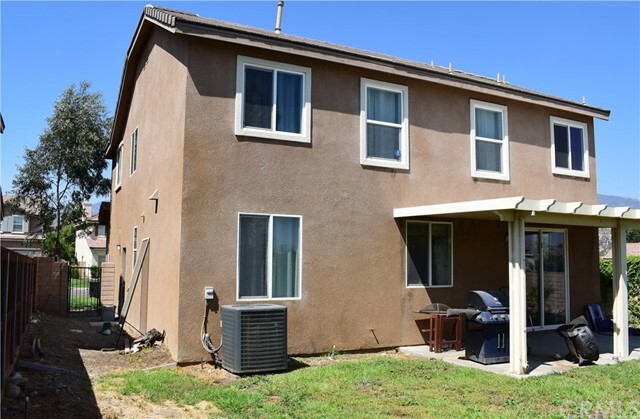 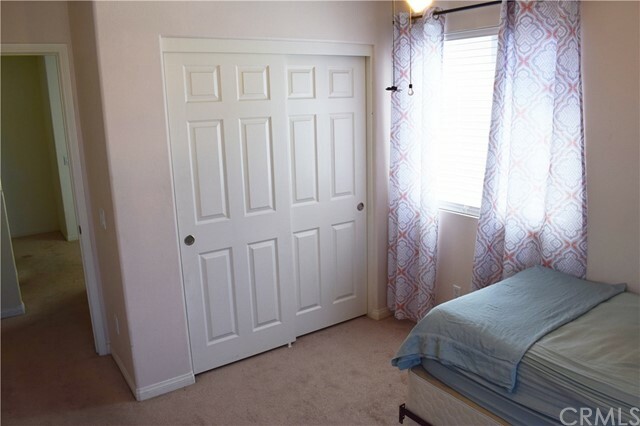 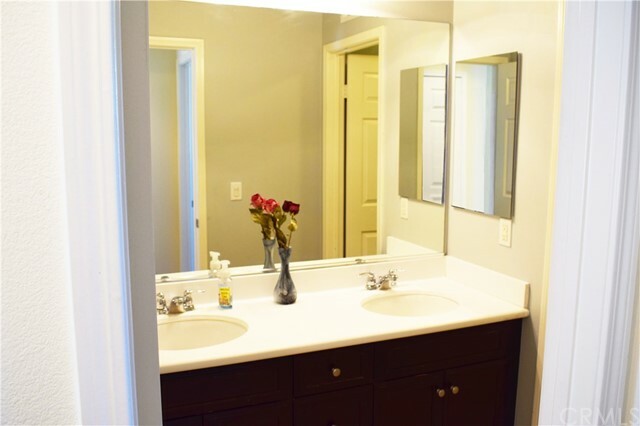 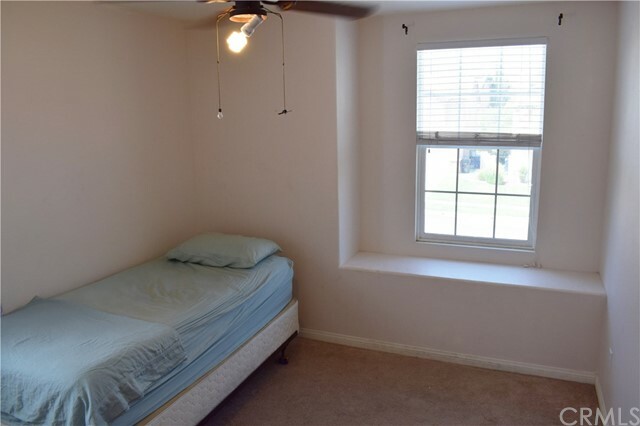 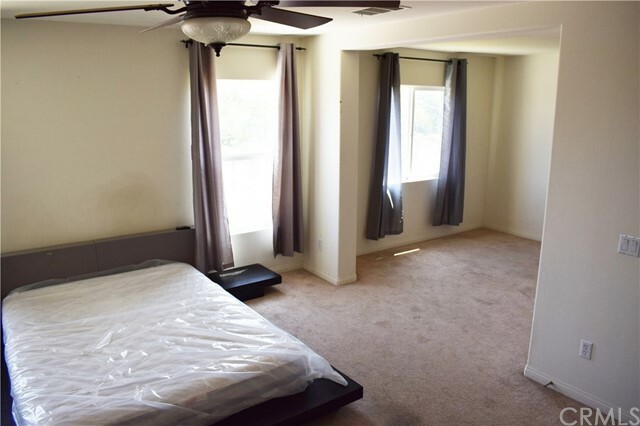 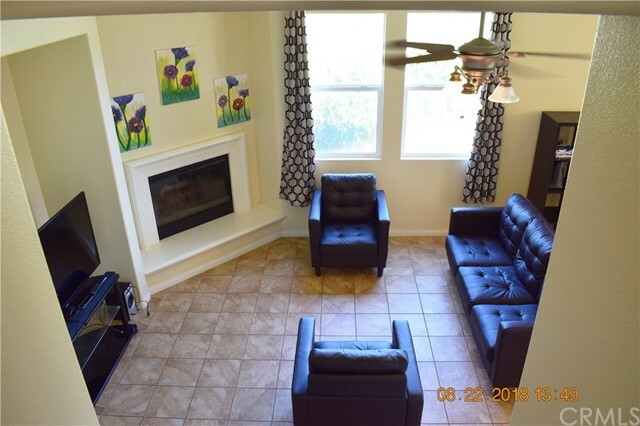 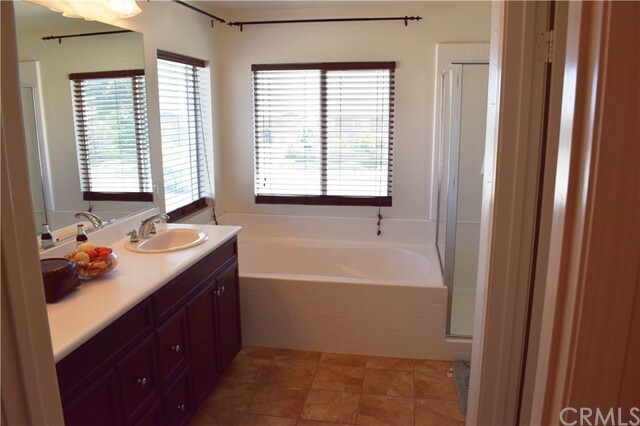 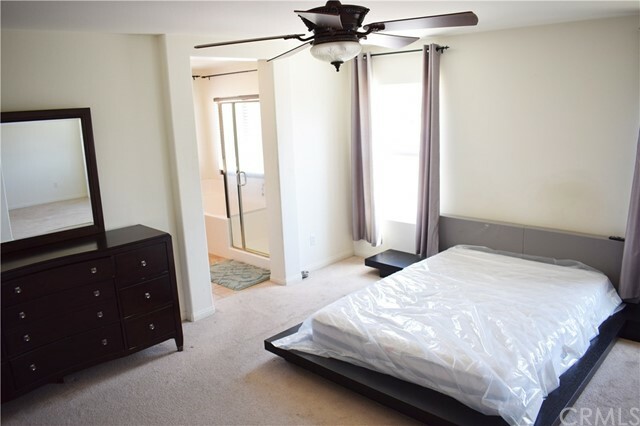 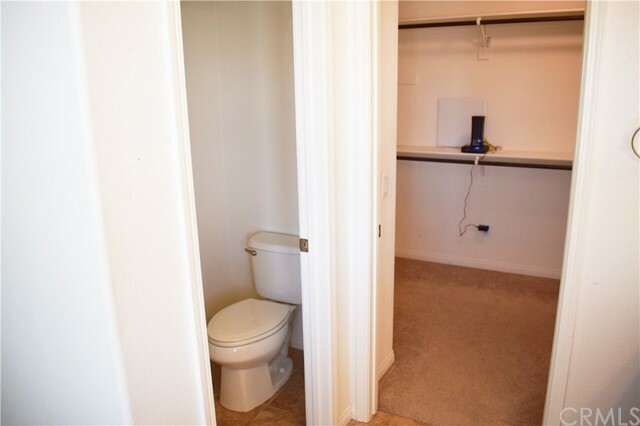 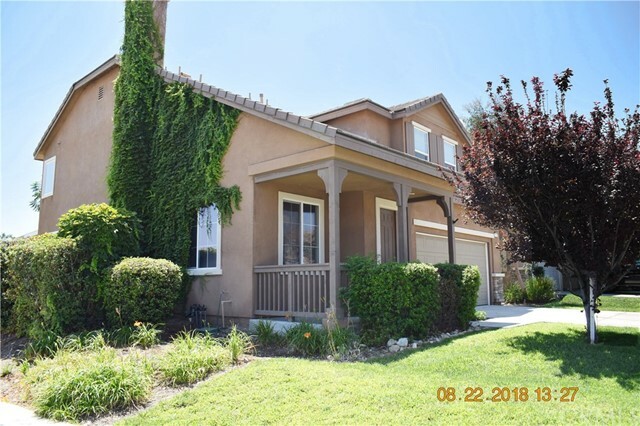 This home includes one bedroom downstairs, bathroom with shower downstairs, open kitchen with granite counter-tops, tile floors throughout, 3 spacious bedroom upstairs, loft, Master-suite with walk in closet and retreat, large spacious bedrooms, Alarm system with app (arm from anywhere), and so much more. 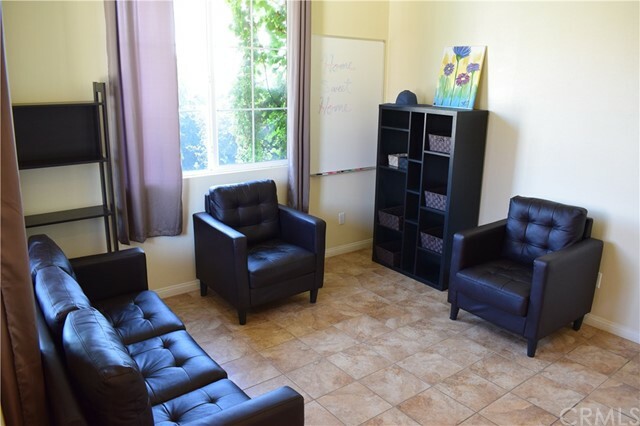 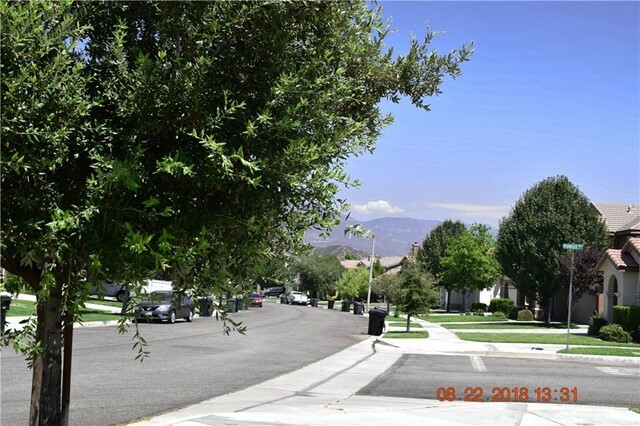 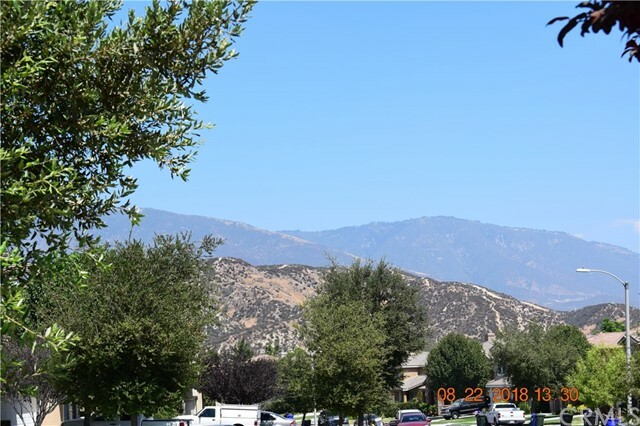 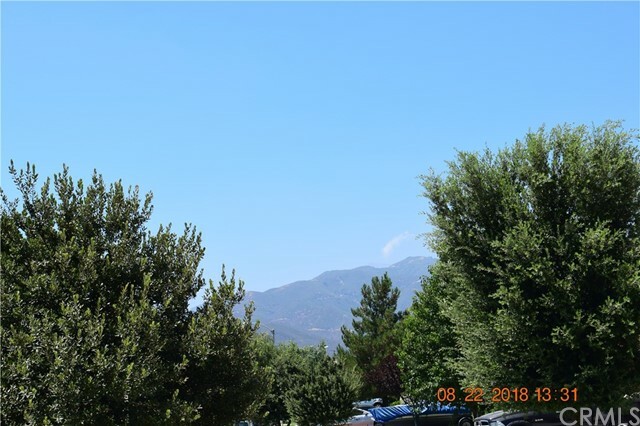 The neighborhood offers a private community center which includes a gym/ fitness center, pool, kids splash park, sports courts, multipurpose room, barbecue/BBQ area, playground and k-8 school. 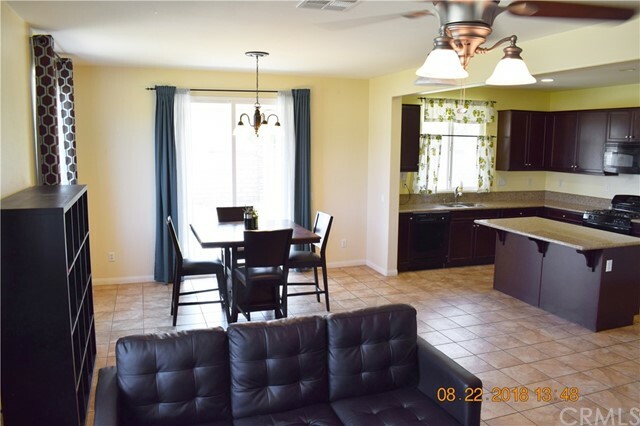 This is your opportunity own an amazing home and be part of an amazing community!